The first thing homeowners in Cardiff considers when remodelling the doors in their house is the price of the new system they are installing. Not only do they want something which is more affordable and functional but also visually appealing. No wonder, the demand for UPVC doors has enhanced drastically in the last few years. The right product can enhance the value of your property drastically without punching a hole in your pocket. They secure your place inspite of being so attractive. The primary task of the door in your house is to secure the valuable assets in your house, while at the same time, allow natural light and air to enter your room easily. 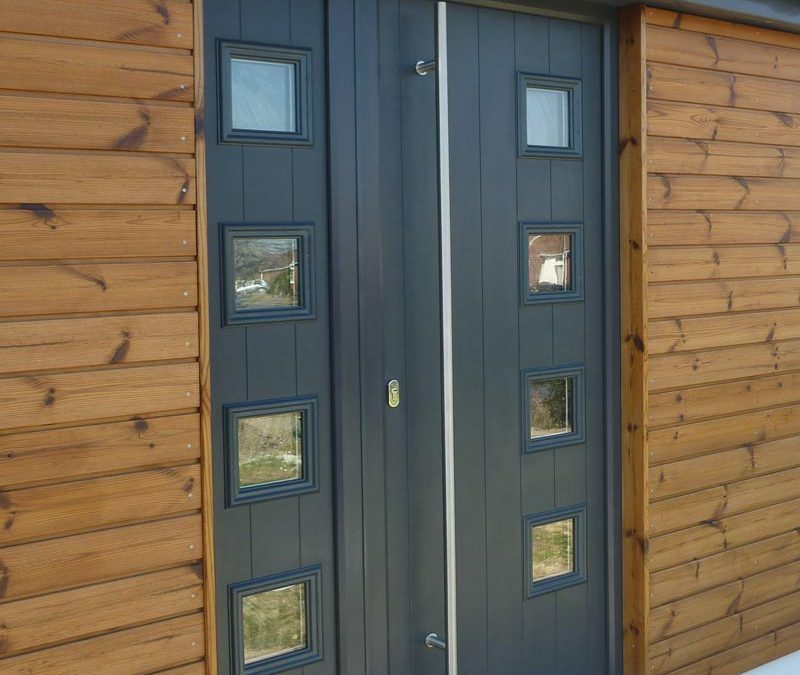 Since installing a new door or renovating the existing one is a big investment, you need a contemporary system which is cost-effective, durable and offers a modern look. Though you can save a few bucks by installing a simple system, it can deteriorate the value of your house. The right door system is the one which prevents intruders from entering your house or atleast alert the residents about it so that they have sufficient time to find a shelter. Those with badly maintained equipment or poorly designed hardware should better be avoided if you want to keep thieves and vandals away. Door installers suggest to install a system which has very little or no hardware. The handles and locks of the exterior doors should not protrude outside and the system should be made using aluminium alloy, solid-core hardware and steel. Numerous people are installing UPVC sliding doors nowadays as they make your rooms look more spacious. Professionals installing UPVC Doors in Cardiff suggest their customers to opt for the aluminium panels as they look good and are also quite durable. Some of the suppliers can even customise the doors according to the requirements of their customers. There are various reasons why UPVC doors are widely preferred by homeowners in Cardiff is because they require fewer maintenance services and you can clean them by just using water. Just ensure that the doors configuration has not been installed in a wooden frame and the material might rot when water is used to clean them. You might also have to apply a coat of paint on a regular basis to keep the doors protected from various weather conditions. Though there are numerous UPVC doors installers to choose from, look for one with years of experience and you can stay assured of high-quality installation services. They should have all the tools and fixers ready which will help them to complete the project within the scheduled time span. You can also arrange a consultation and ask them to customise a solution according to your UPVC doors requirements. How Can Double Glazing Get Your House Ready For The Winter Months? How To Care For UPVC Doors In Cardiff During The Winter Months?